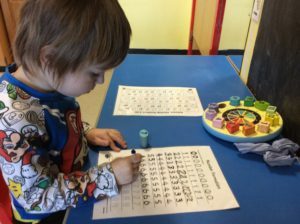 Heron Class are a predominantly KS1 class, although we do sometimes have KS2 pupils as well. 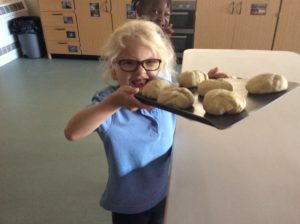 There are ten pupils in the class, who work closely with their teacher and four lovely co-educators. 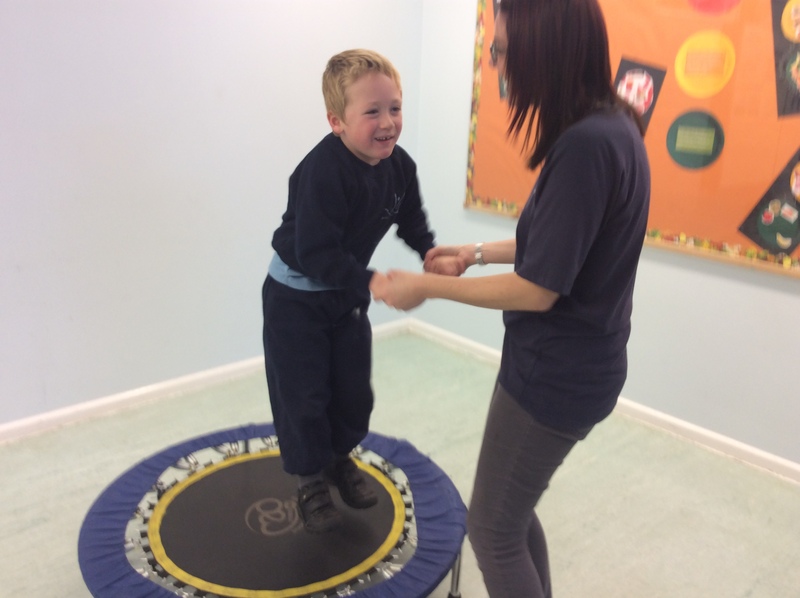 Heron Class are a lively and enthusiastic class who love to sing, dance, play and learn together. 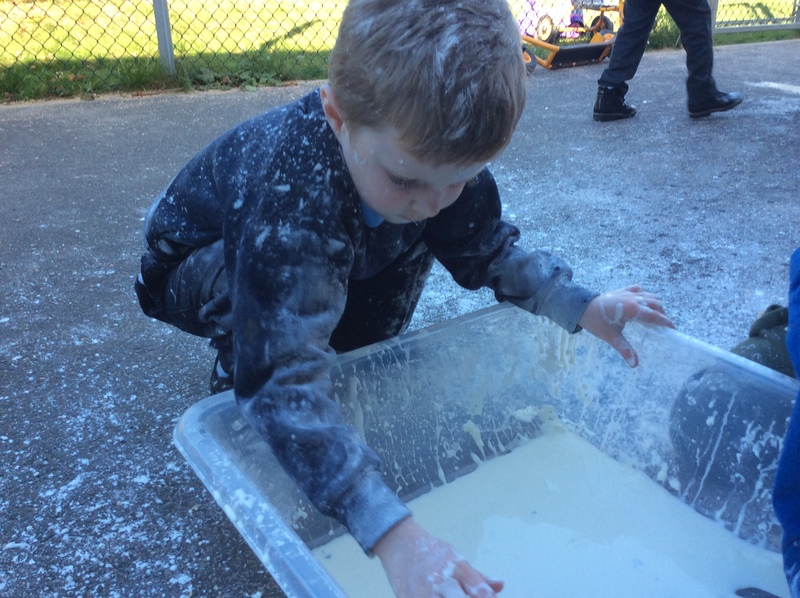 We cover the National Curriculum subjects through highly adapted and differentiated activities. 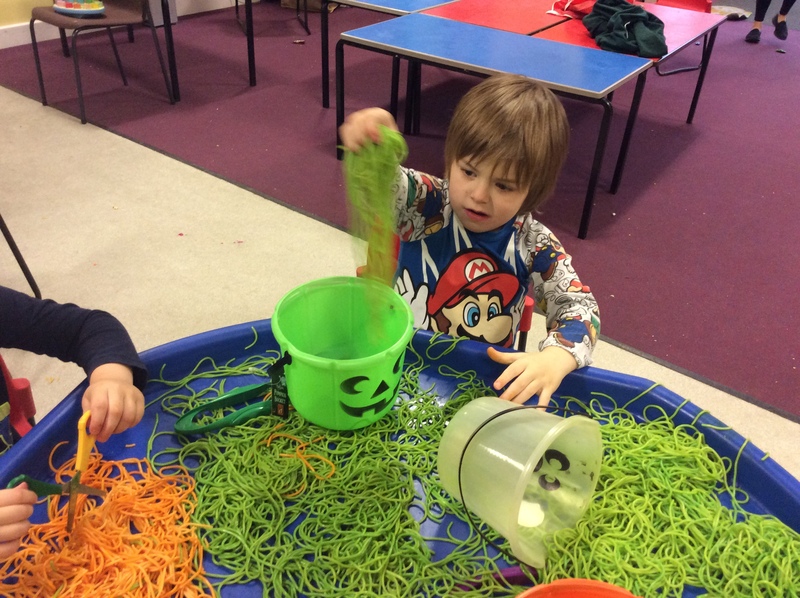 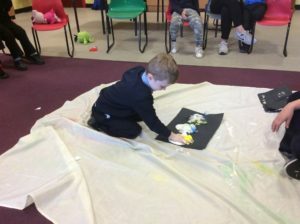 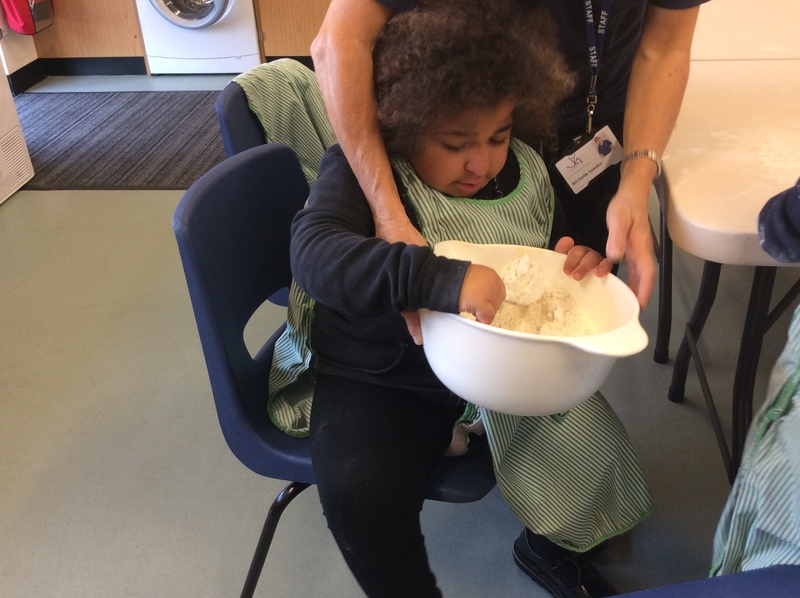 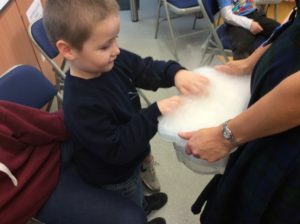 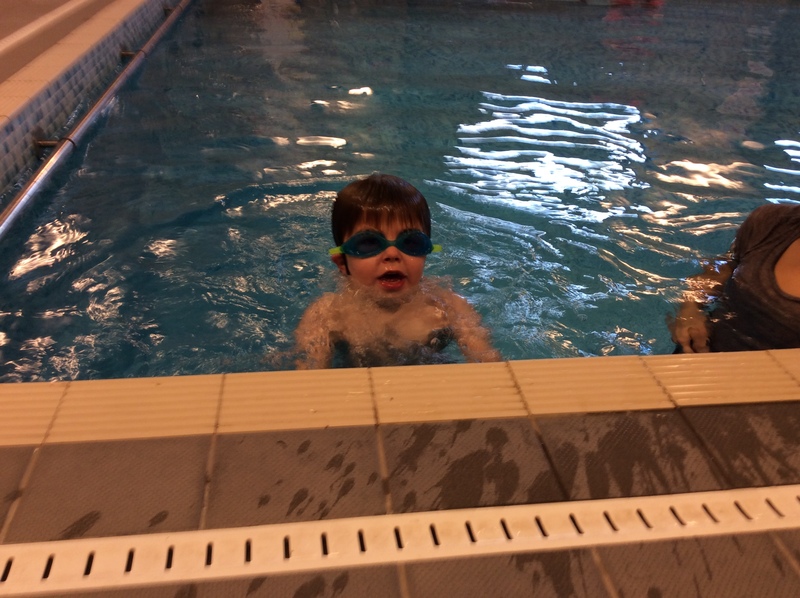 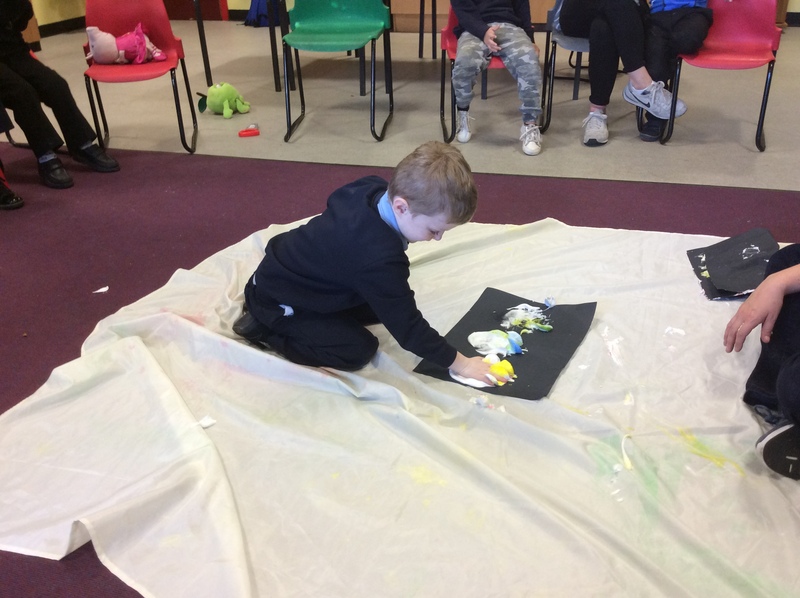 In addition to working on the core subjects, both as a whole class and through individual supported work tasks, the class benefit from a variety of stimulating and sensory experiences throughout the week including; Sensory Circuits, Parachute Games, Attention Autism, PE, Swimming, Hydrotherapy, Sensory Room, Cooking and Messy Play. 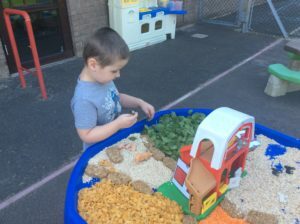 We hope you enjoy having a look at some of our photographs!